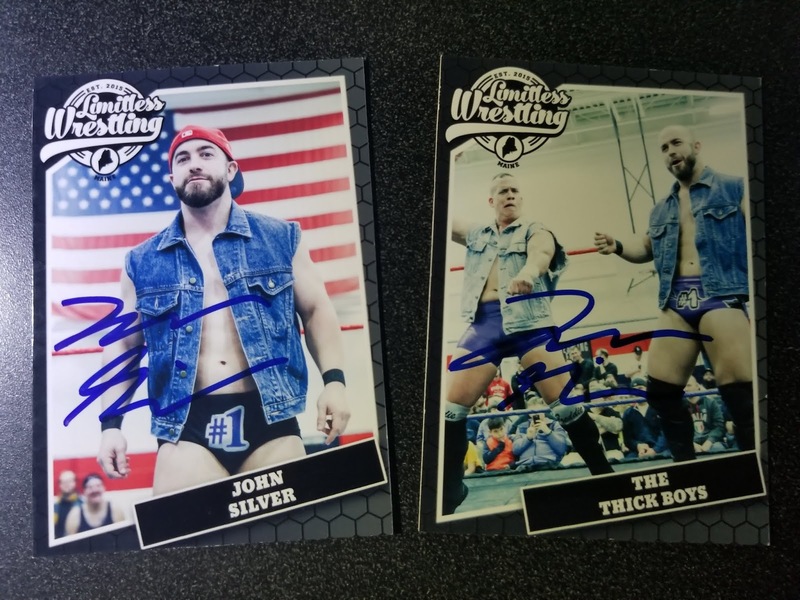 On this post we take a look at some of the cards I got signed in person at Limitless Wrestling's 3rd Anniversary show Pretenders Beware on September 21, 2018 in Westbrook, Maine. 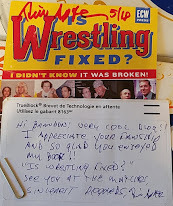 You can read my live report about the show here. 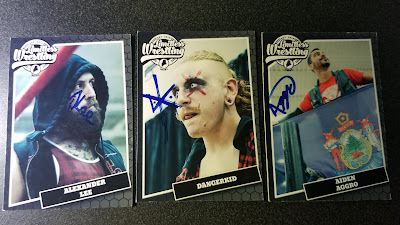 All of these cards are part of the Limitless Wrestling Trading cards set released in 2018. 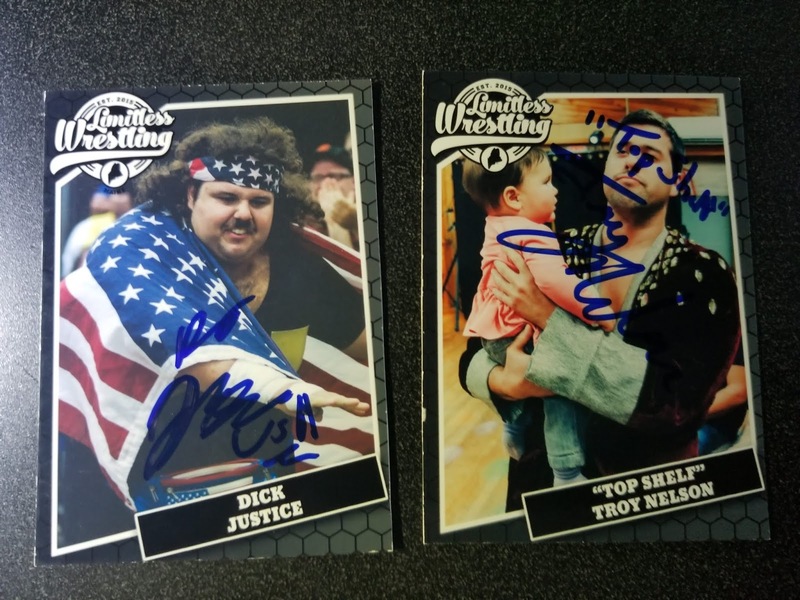 The cards were made by Todd Graham of Proving Ground Brand where you to can get your own custom trading cards made. 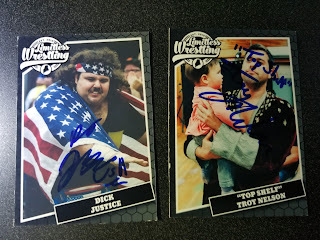 Following the link above of catch him on Facebook. 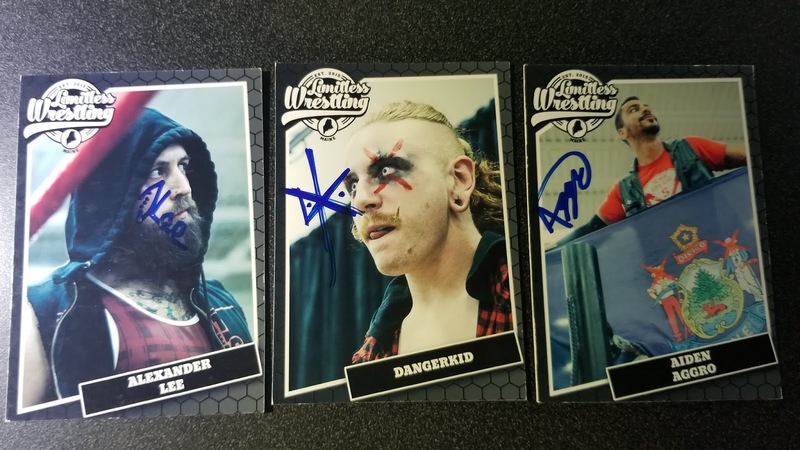 Alexander Lee, Danger Kid, & Aiden Aggro are three man team that make up the Maine State Posse, these are their individual cards, I think there is a single card in this set of the three of them. 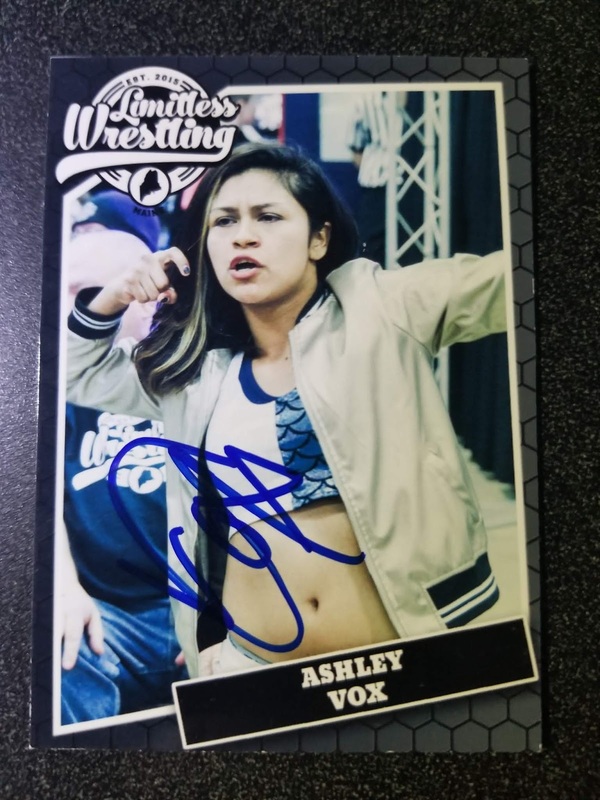 This is the second card of his that I have signed. 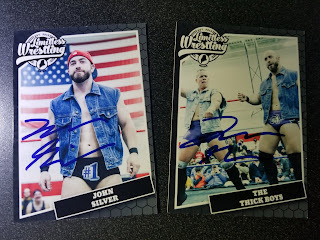 The other is part of the UK Resurrection set. 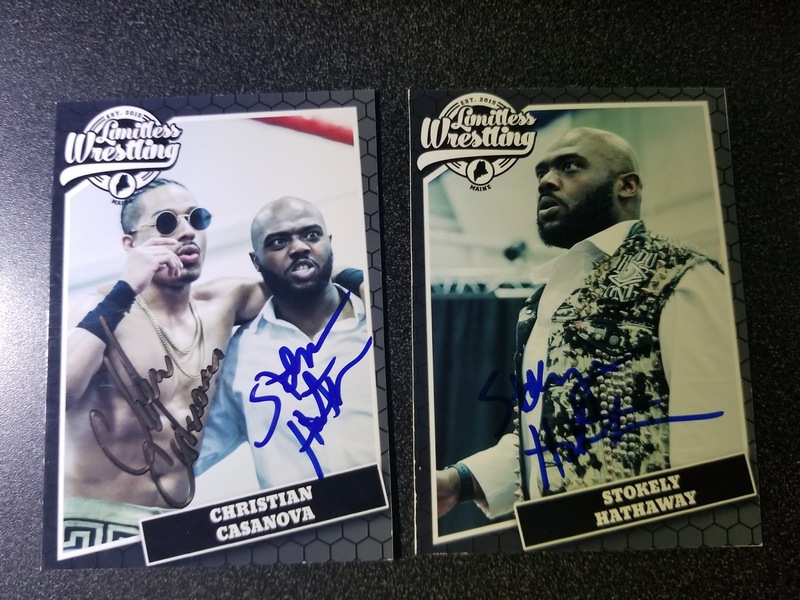 Hathaway is one of the best, if no the best Manager in wrestling. 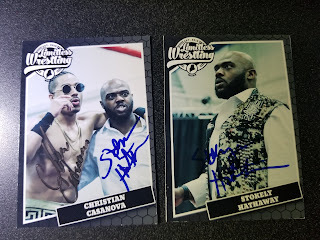 The other cards features Hathaway and his charge Christian Casanova.